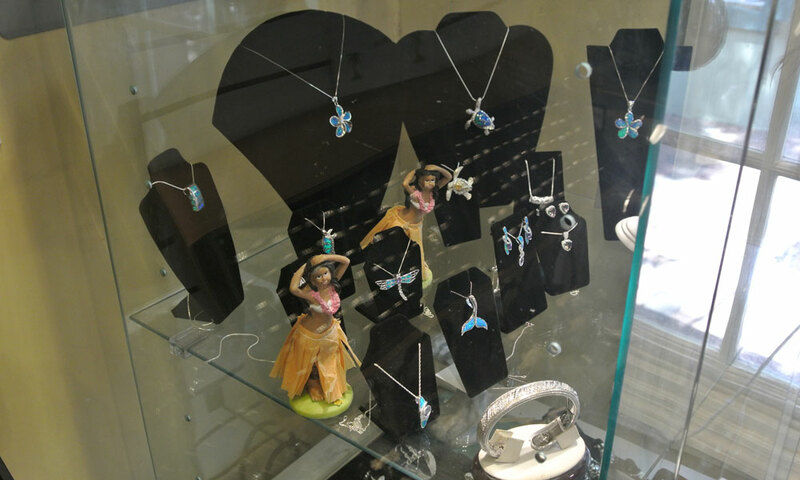 Aloha Jewelry is located at 14 St. George Street in the Arcade of Professional Artisans and Craftsmen, near the City Gate entrance to St. George Street. 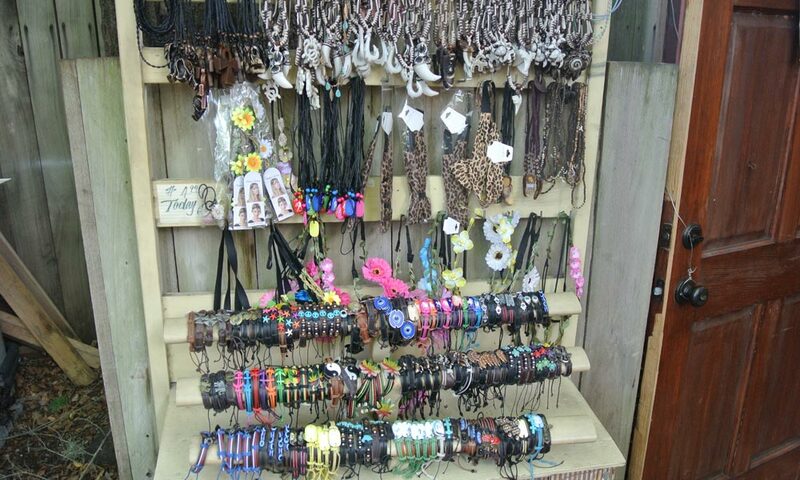 Aloha Jewelry carries bracelets, rings, necklaces, pendants, and more. Jewelry can be found both inside and outside the shop. 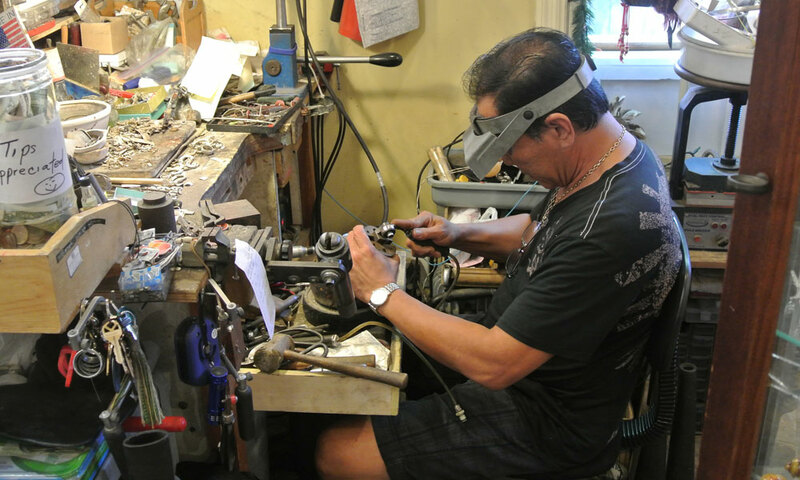 Visitors can have their jewelry repaired while they browse Aloha's selection or explore more of St. George Street. For more info please call (904) 824-6482. 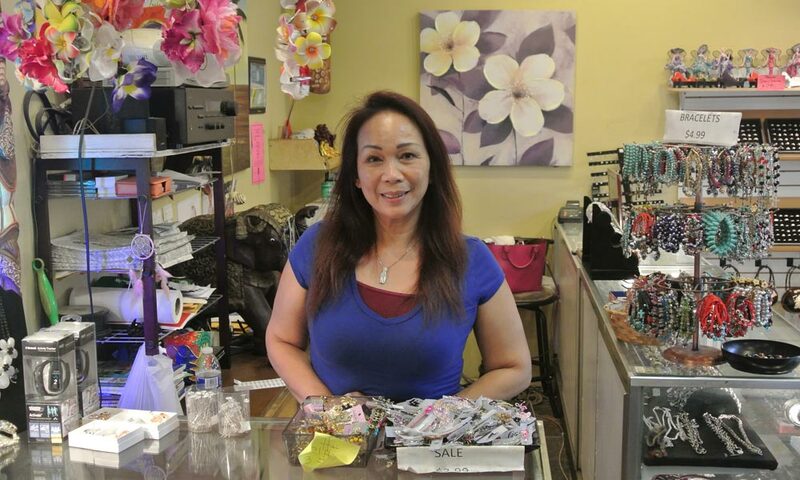 This jeweler makes exquisite Hawaiian traditional jewelry. He has made 2 bracelets, custom ring, pendant and several other pieces for me. He's very reasonable and takes his time to make perfect pieces!